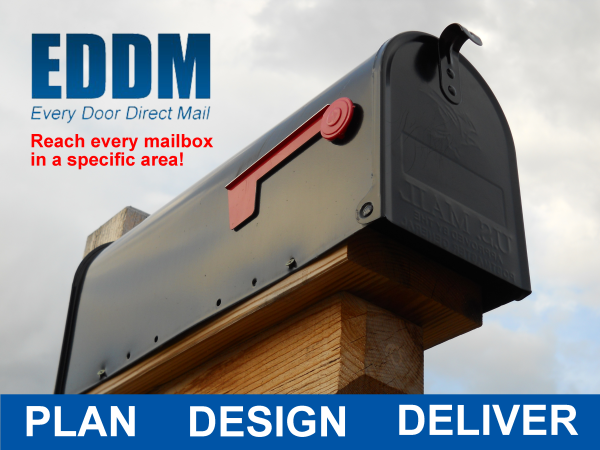 This method requires no address base as you send to every mail box in the specified route, but the size and the rules of the mail piece are set by the EDDM guidelines. The current price is .178 cents each plus processing fee of .02 cents each. 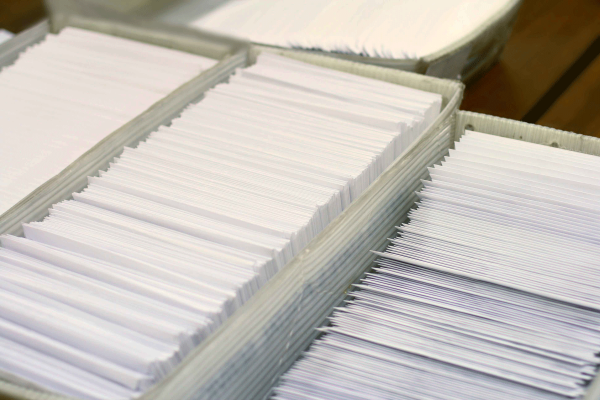 Bulk mail is a way to save money on postage by doing things that the US Postal Service (USPS) would usually do, like sorting the mail for them, and adding barcodes. 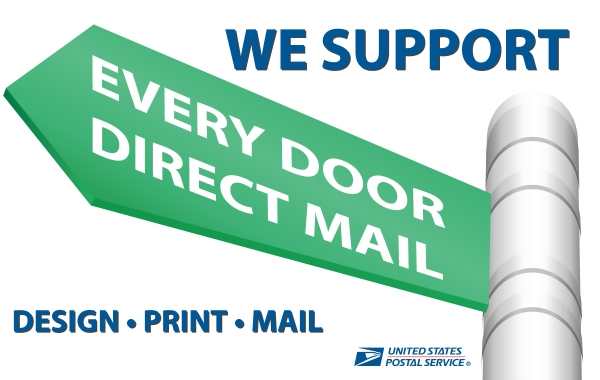 USPS passes some of their savings along to you, by charging you lower postage prices.